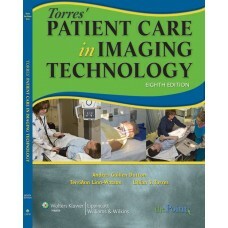 More than 400 projections make it easier to learn anatomy, properly position the patient, set exposures, and take high-quality radiographs! 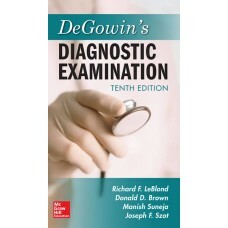 With Merrill's Atlas of Radiographic Positioning & Procedures, 13th Edition, you will develop the skills to produce clear radiographic images to help physicians make accurate diagnoses. It separates anatomy and positioning information by bone groups or organ systems - using illustrations to show anatomical anatomy, and CT scans and MRI images to help you learn cross-section anatomy. 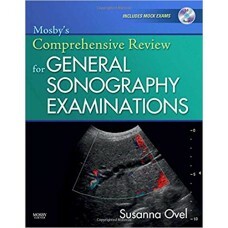 Written by radiologic imaging experts Bruce Long, Jeannean Hall Rollins, and Barbara Smith, Merrill's Atlas is not just the gold standard in radiographic positioning references, and the most widely used, but also an excellent review in preparing for ARRT and certification exams! Be confident that you can answer any and all questions on your registry exams correctly when you pre.. 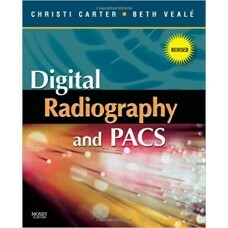 Practical and comprehensive, this resource offers up-to-date coverage of computed radiography, digit.. 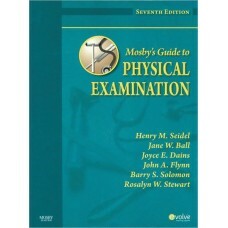 The 12th Edition of this famous medical textbook, which was 'Highly Commended' in the 2006 British M..
Now in its eighth edition, Torres' Patient Care in Imaging Technology is trusted to develop the know..
Mosby's Guide to Physical Examination is a comprehensive textbook of physical examination, history-t..
For more than forty years, the single-best guide for learning how to become a master clinical diagno..